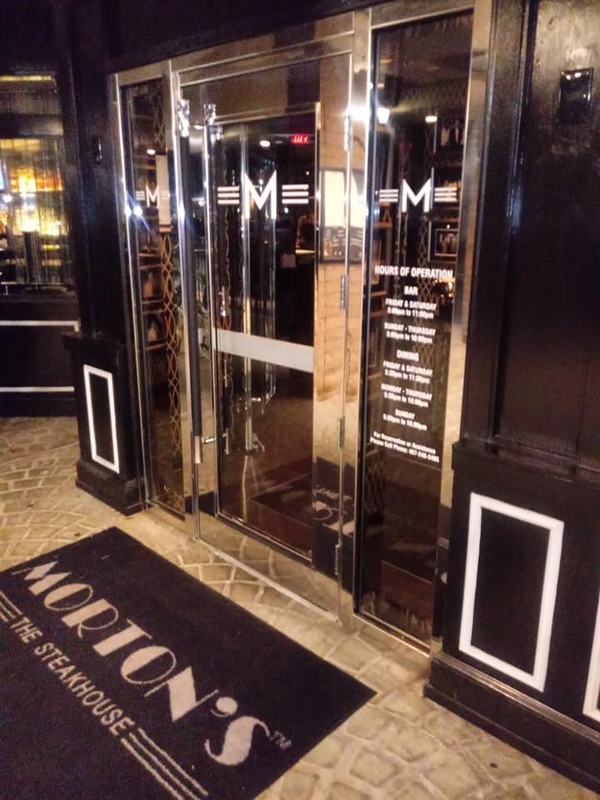 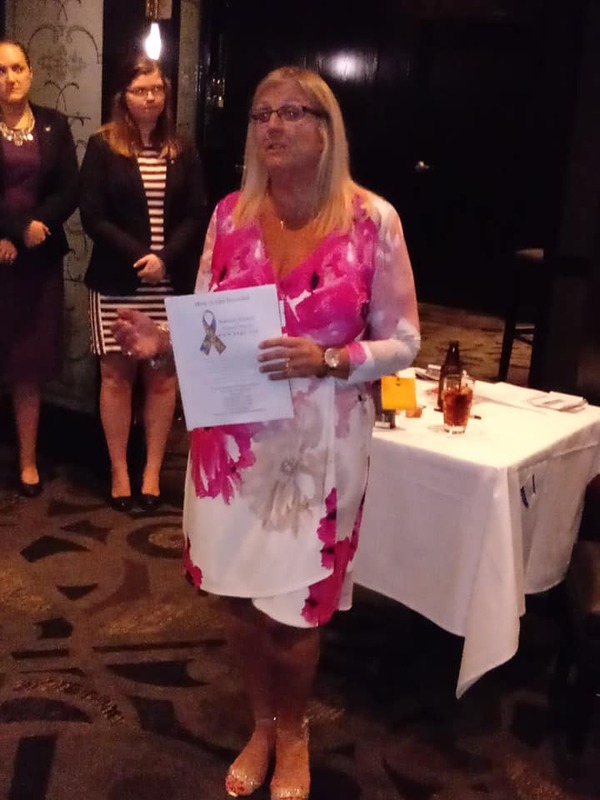 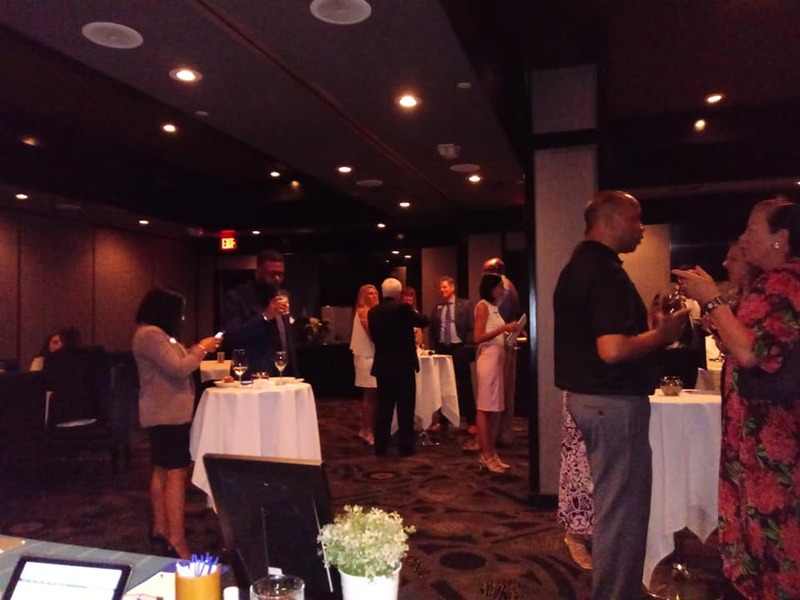 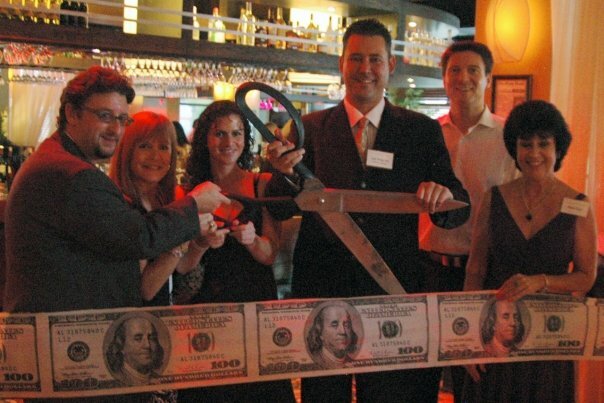 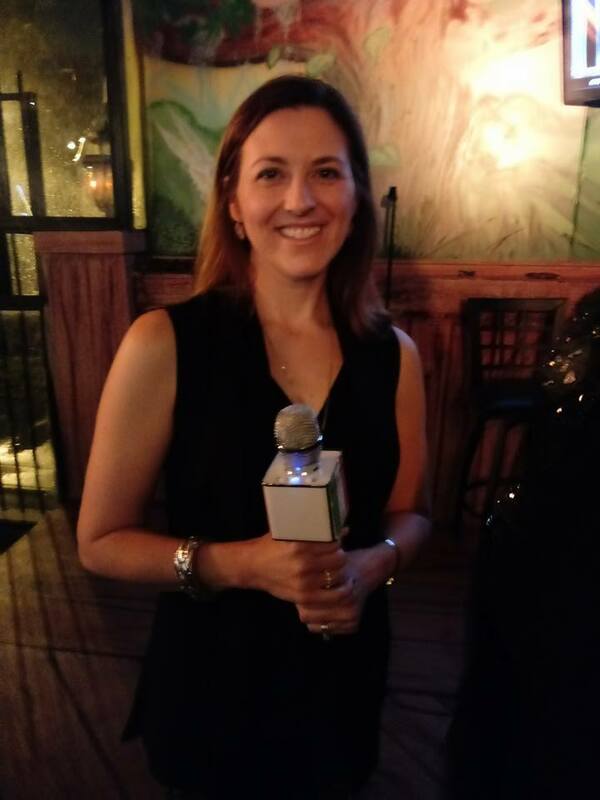 Luxury Chamber Orlando and guests enjoyed a fine evening of networking and fundraising at Morton's The Steakhouse. 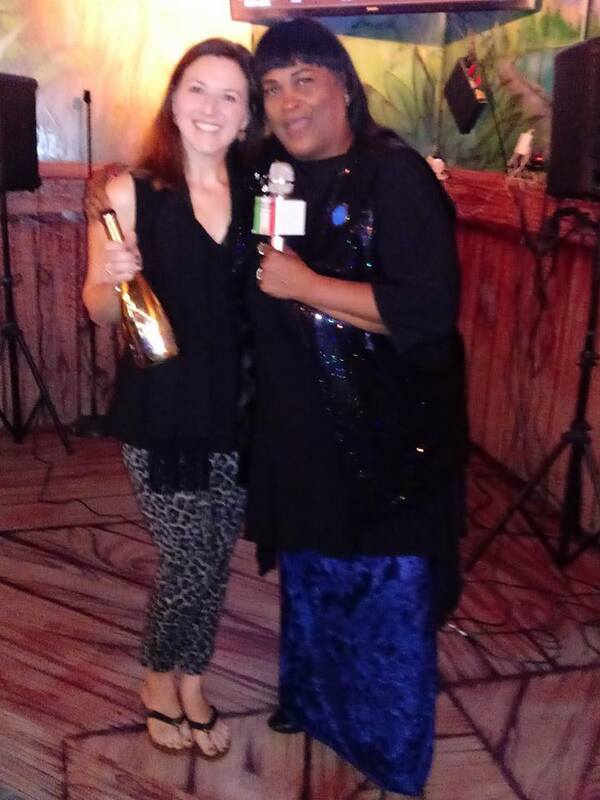 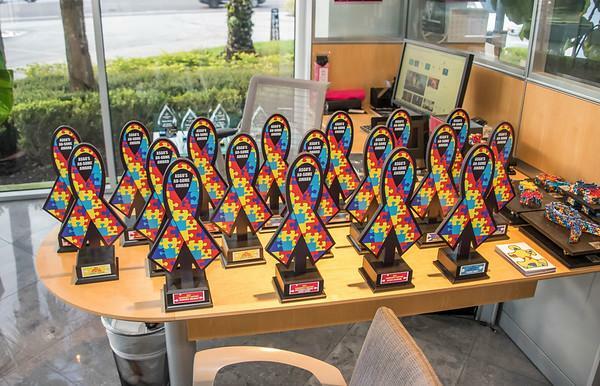 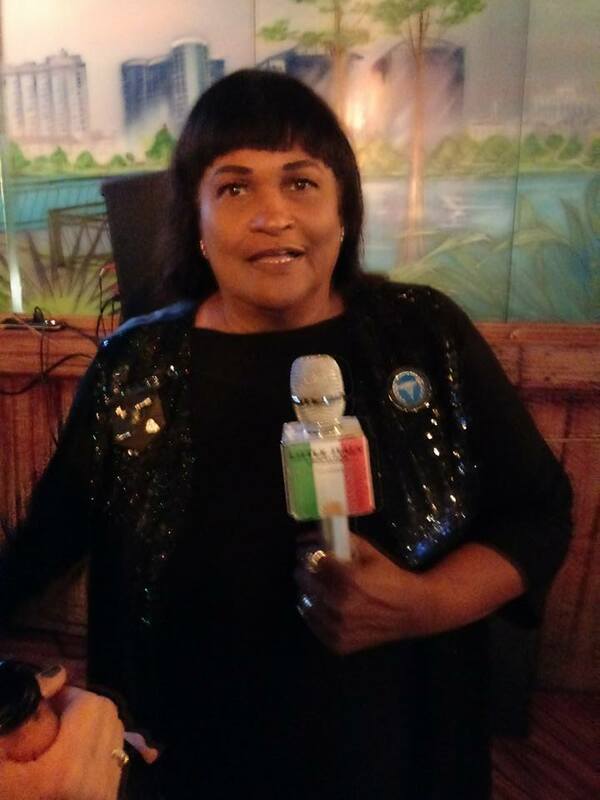 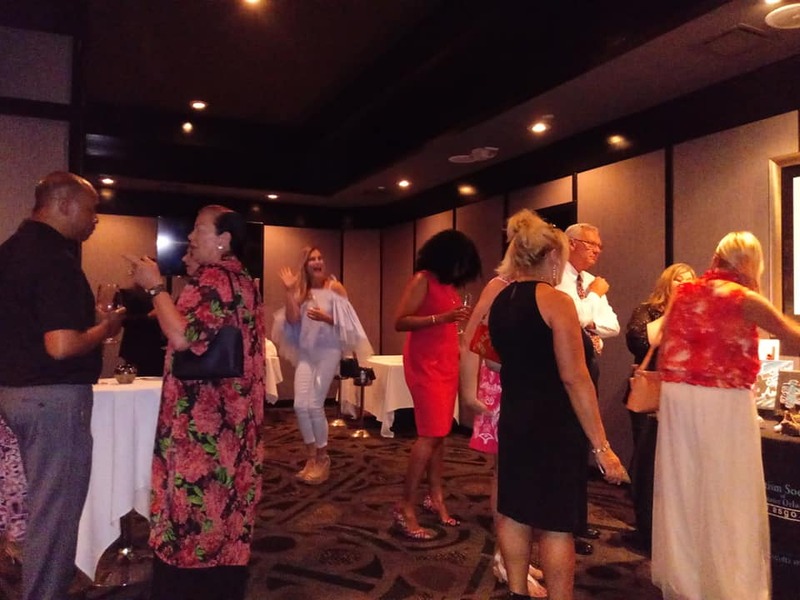 Notables at the event included: Khalilah Camacho-Ali, Angela McCloskey, Donna Lorman, Matt Barrett, Gregg Foxx, Philomena Tengzelius, Sonia Narvaez, Sotheby's Managing Broker Paul Fedynich, Hudson's Luxury Interior's Kimberly Mexicotte, Valerie K. Fairchild and Dr. Phillips Chamber President Maggie Rosario. 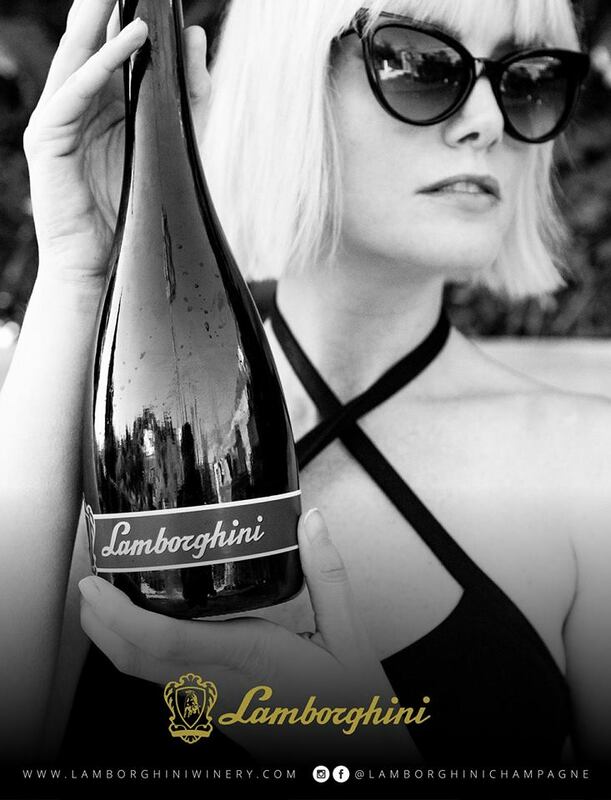 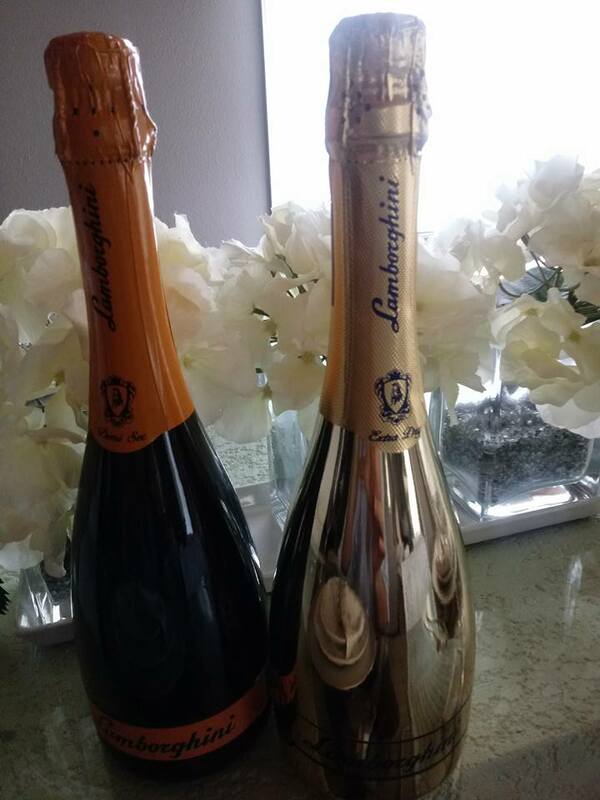 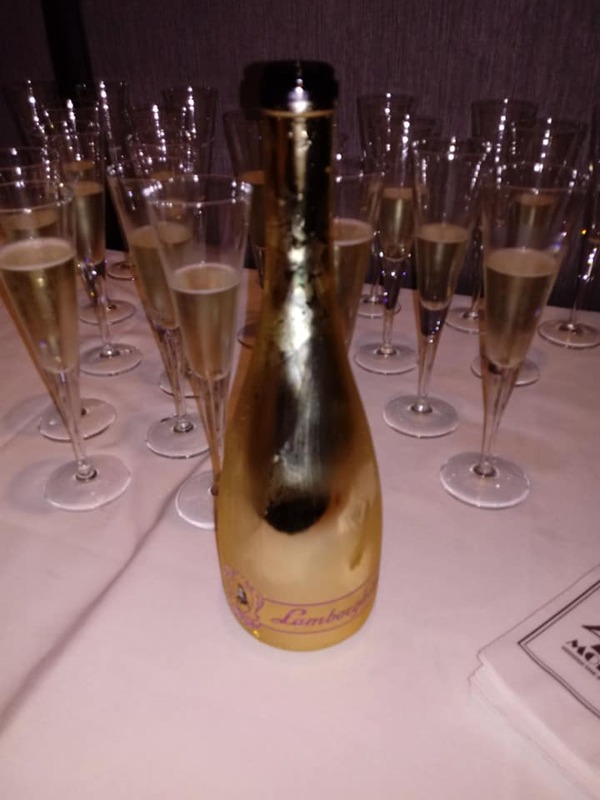 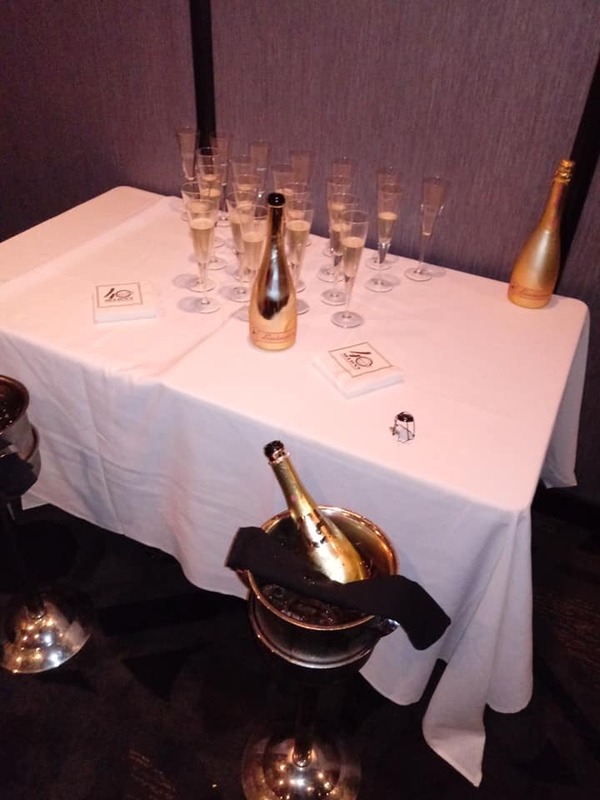 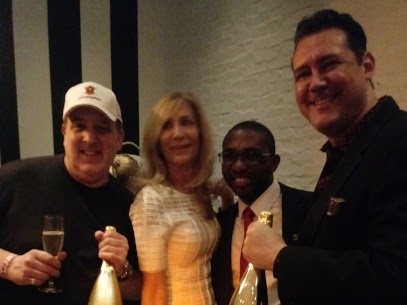 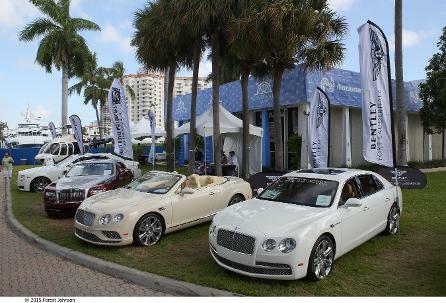 Guests enjoyed complimentary Lamborghini Champagne courtesy of Luxury Chamber member Ron Goldberg as well as some quality signature bar bite hors d'oeuvres. 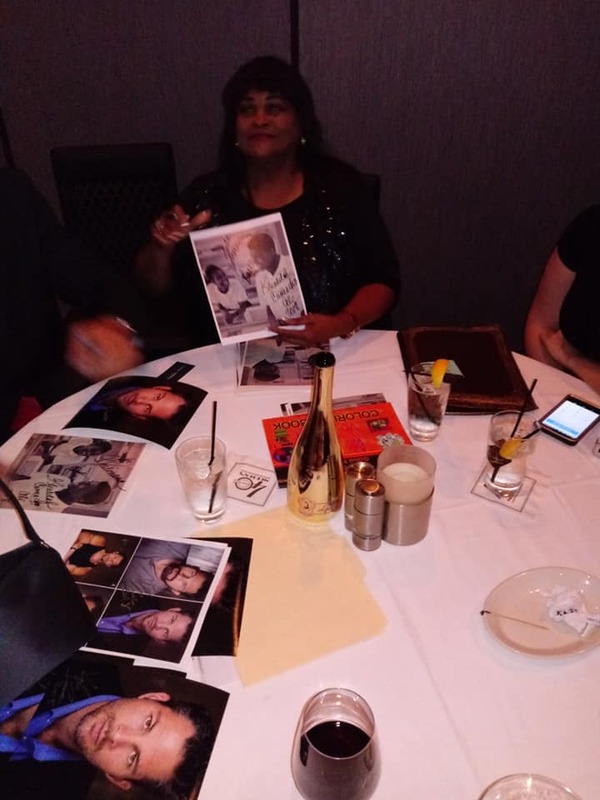 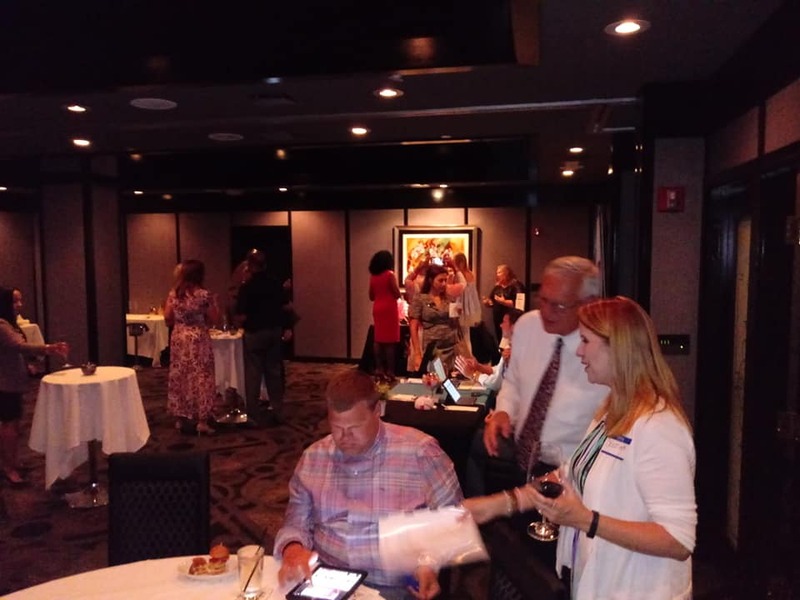 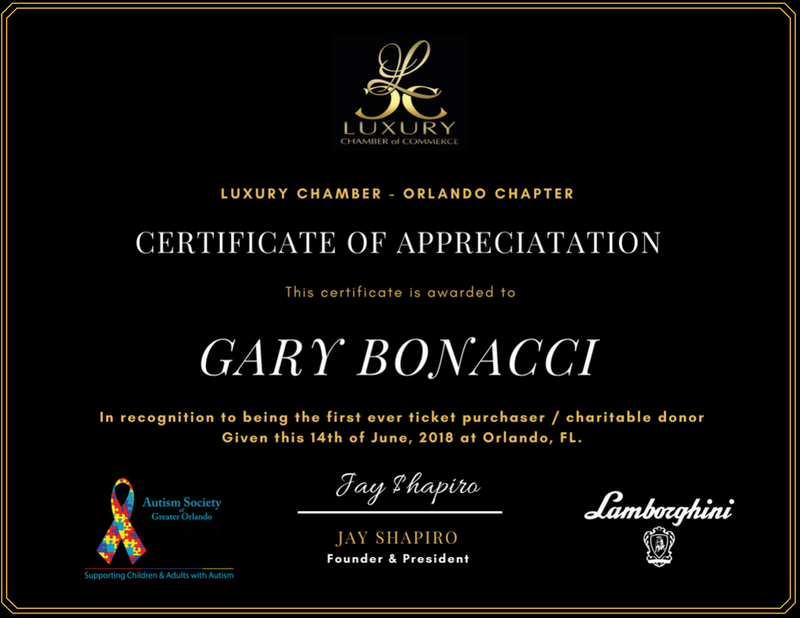 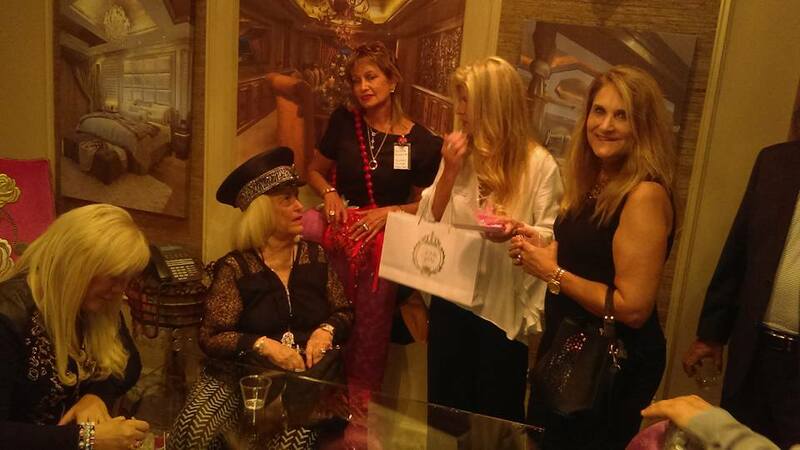 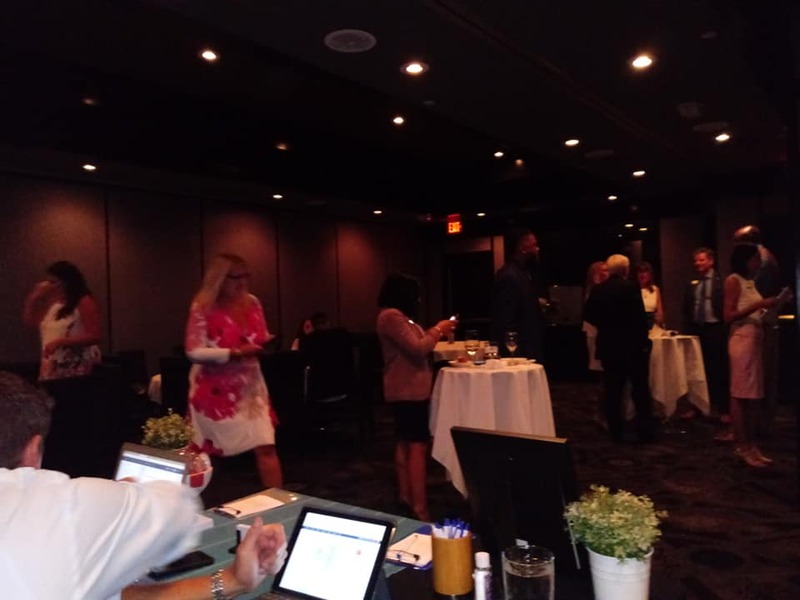 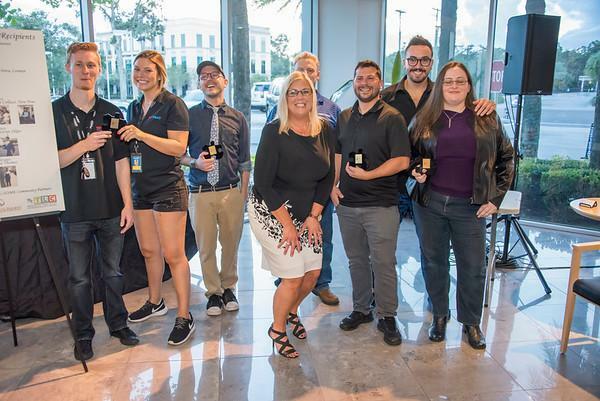 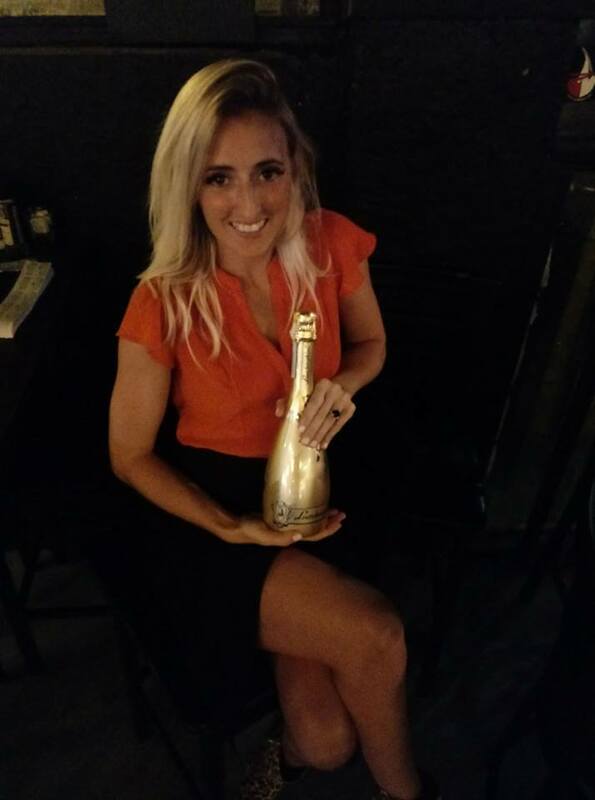 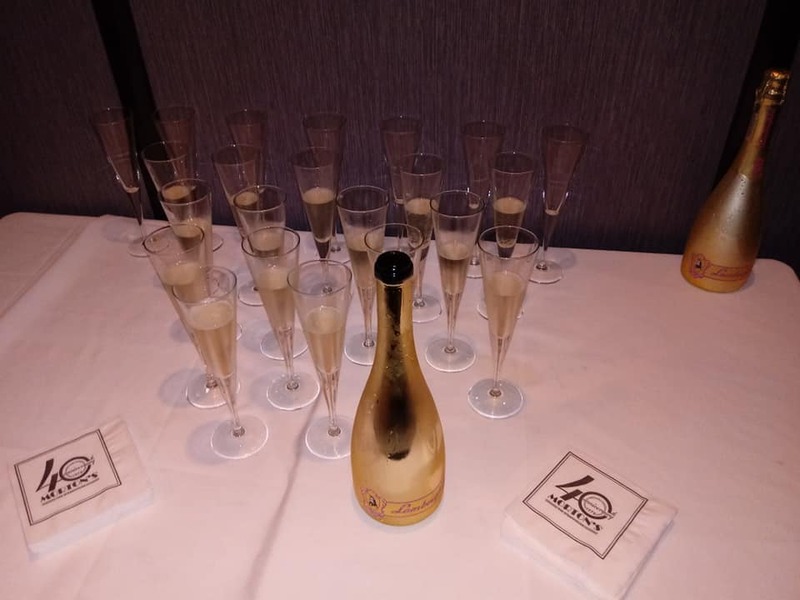 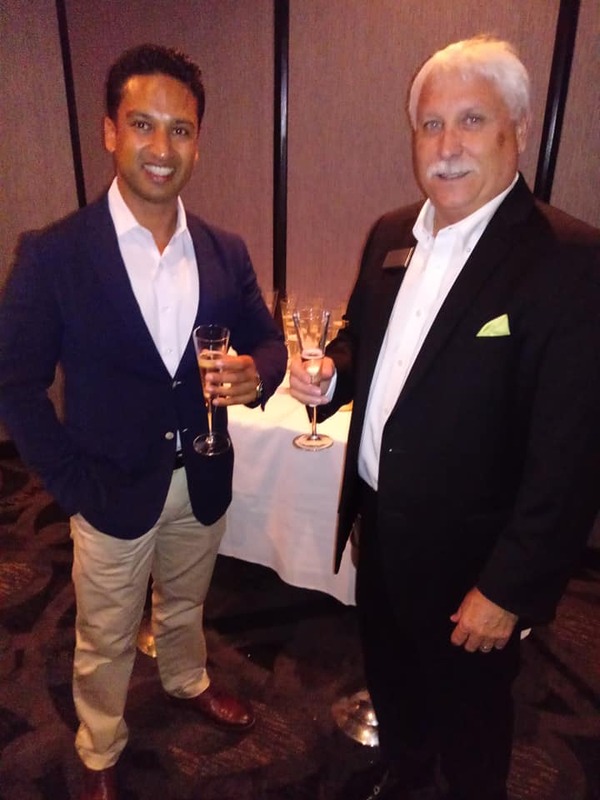 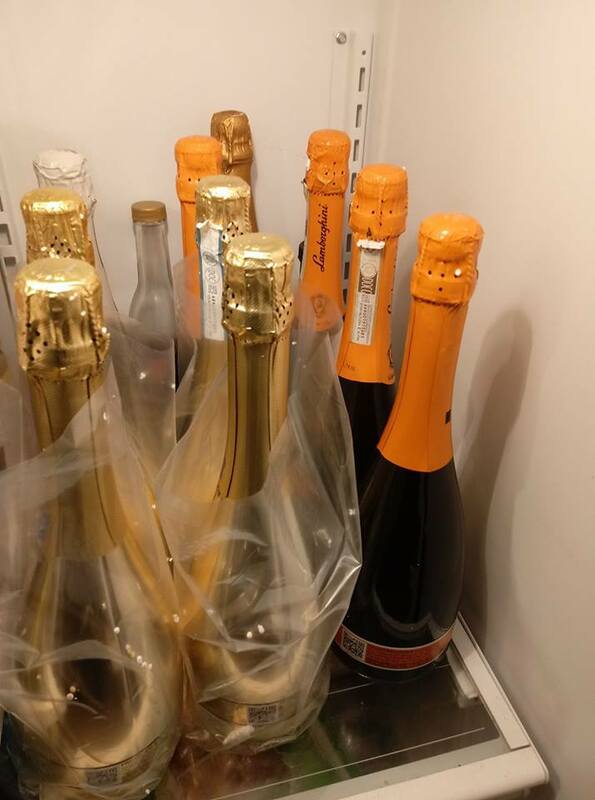 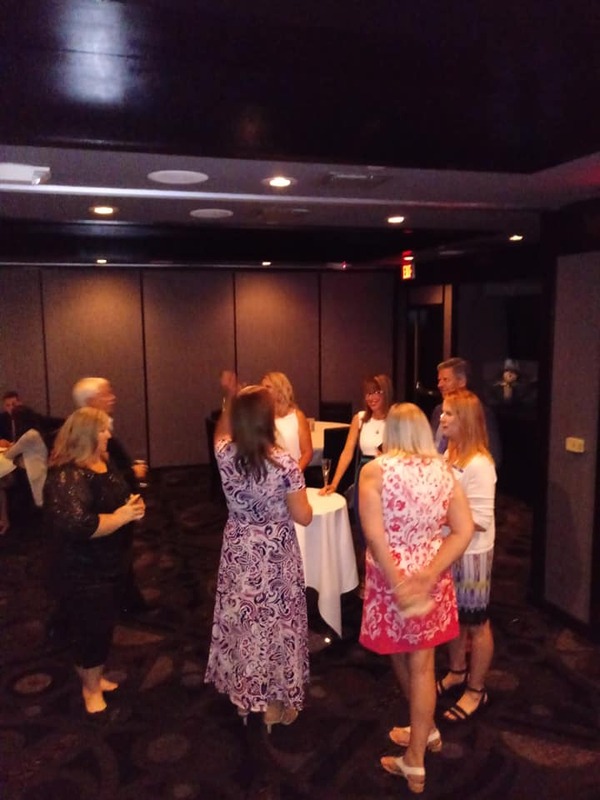 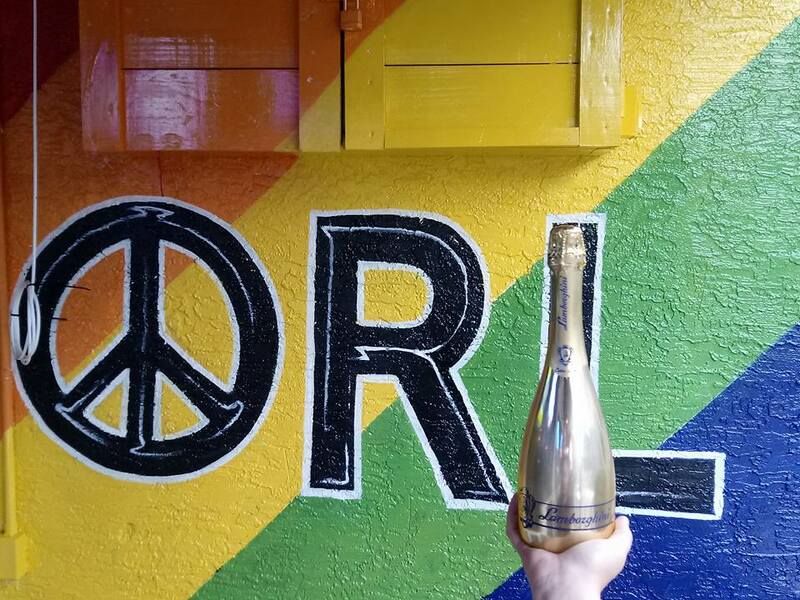 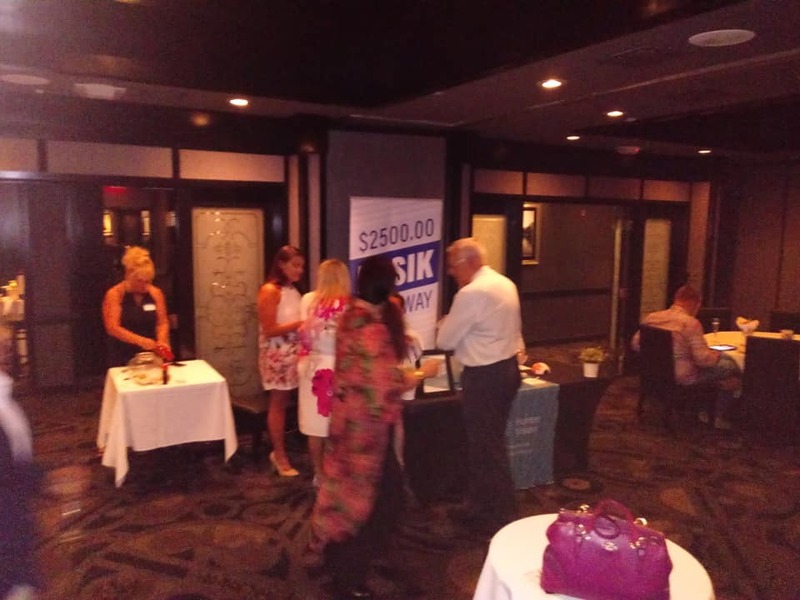 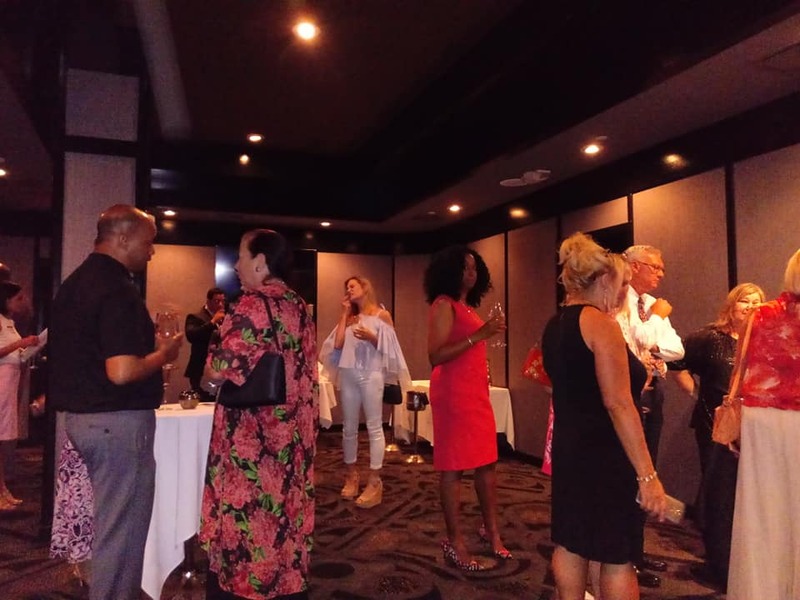 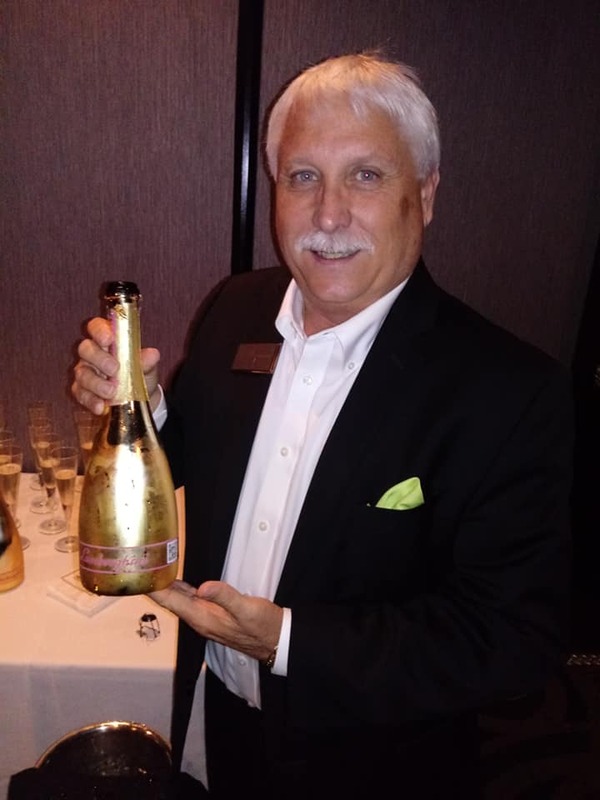 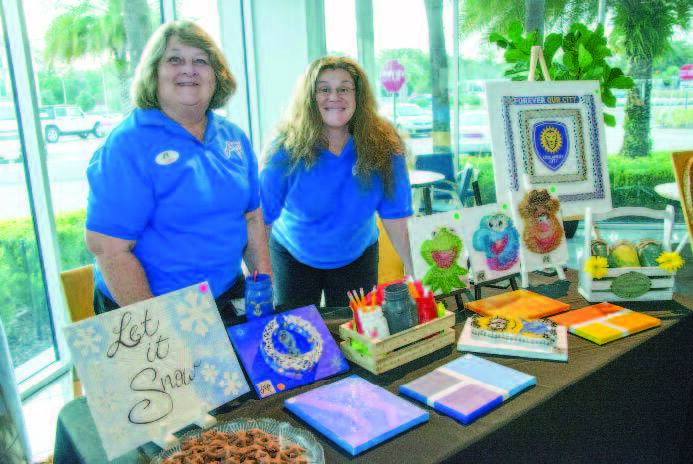 The event marks many firsts for Luxury Chamber Orlando: The second event yet the first with a cover charge and Gary Bonacci goes down in history as the first to ever purchase a ticket to one of our events. 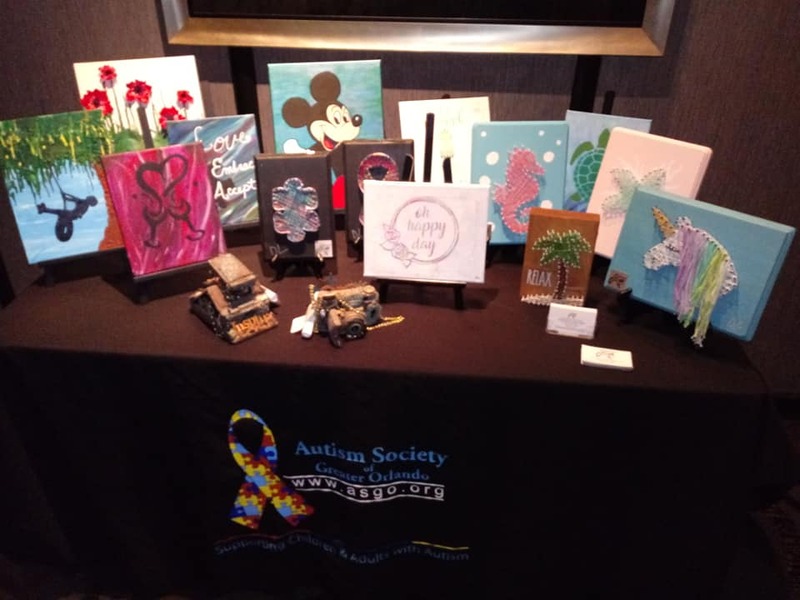 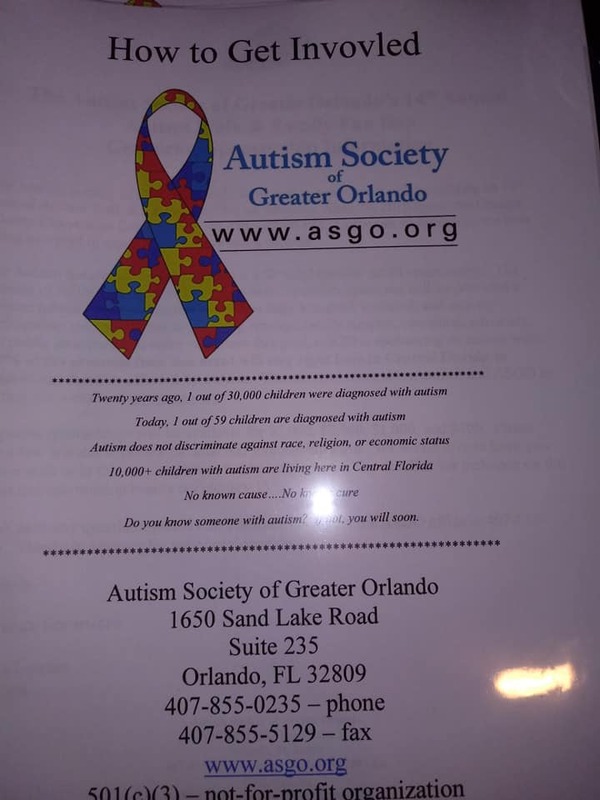 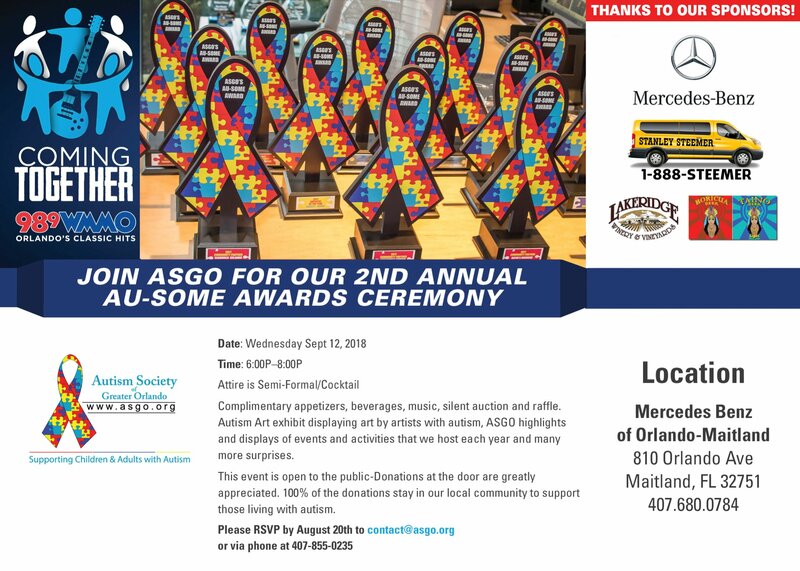 Member Angela McCloskey was the first to become a member, Hunter Vision was the founding charity and they had a table at the event and will be sponsoring more events in the future, ASGO - Autism Society of Greater Orlando was the first ever charity benefactor and we look forward to working together with them on future projects including ASGO 2nd Annual Au-Some Awards Ceremony on September 12th 2018 at Mercedes Benz of Orlando-Maitland.